With kiln dried wood you get a high-quality solid fuel that produces more heat within short time wasting less energy. It is eco-friendly as it produces less smoke and creosote while burning. Besides, kiln dried wood is light and easy to carry as well as safe to store inside the house as it’s bug and mould free. All these benefits are a result of the drying process during which the moisture content in the logs is reduced to only 20%, unlike traditional firewood that contains about 35% water. We have been offering high-quality heating solutions to the customers in Portmarnock and North Dublin for more than 30 years and guarantee fast and free delivery. Kiln Dried Firewood is the best solid fuel for your home in Portmarnock. 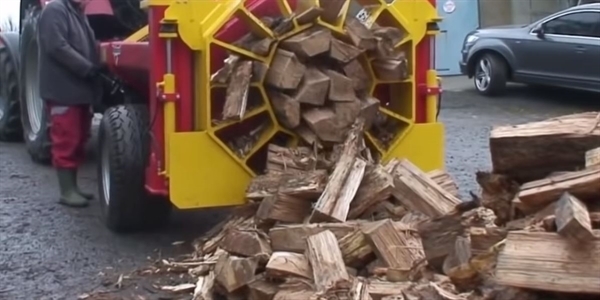 The fire logs we provide to Portmarnock has been dried by experts in a state of the art kiln.